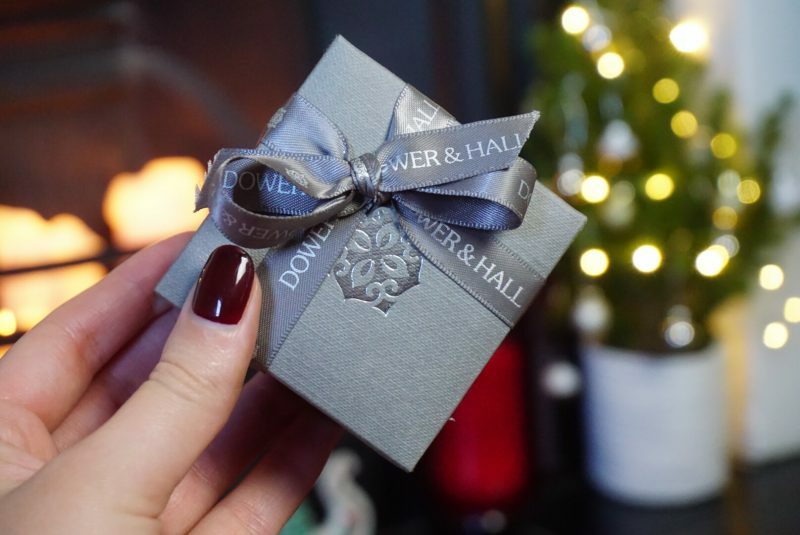 We all know I have a love affair with earrings, so this Christmas I have partnered with British jewellers Dower & Hall to share the love and offer my readers the chance to win a pair of earrings from their Eternal collection. 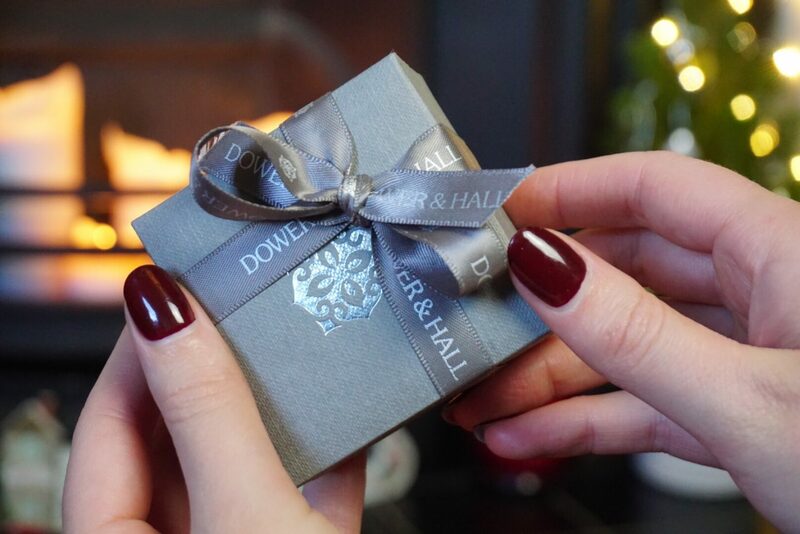 Dower & Hall are a British jewellery brand that specialise in easy to wear pieces that become treasured favourites, in-store and online. 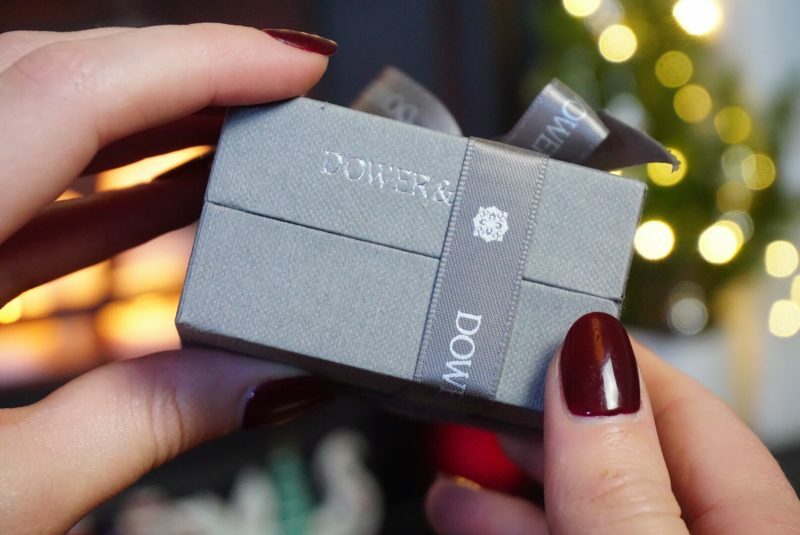 Their silver collections combine innovative style with unequalled quality. These earrings are the epitome of that. 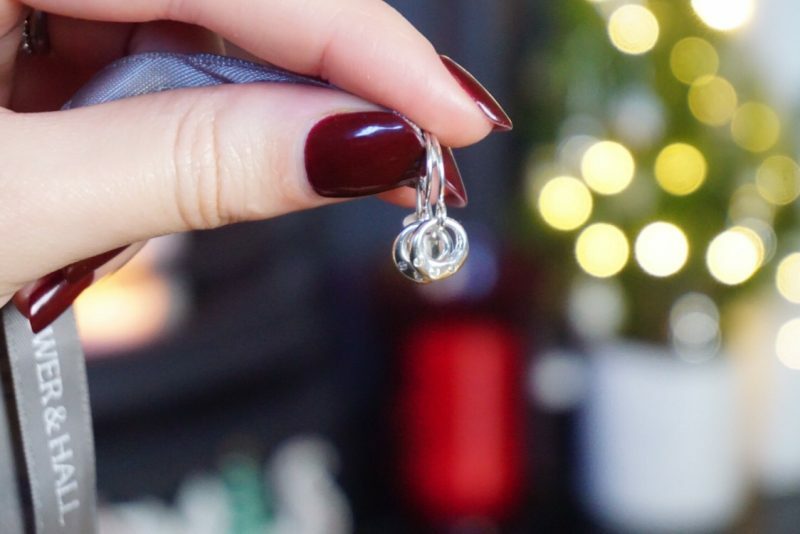 Delicately designed and perfect for everyday, these sterling silver Eternal circle drop earrings are flush set with 3 white sapphires. Creating a contemporary feel, the reverse of each 7mm circle has a softly hammered finish. 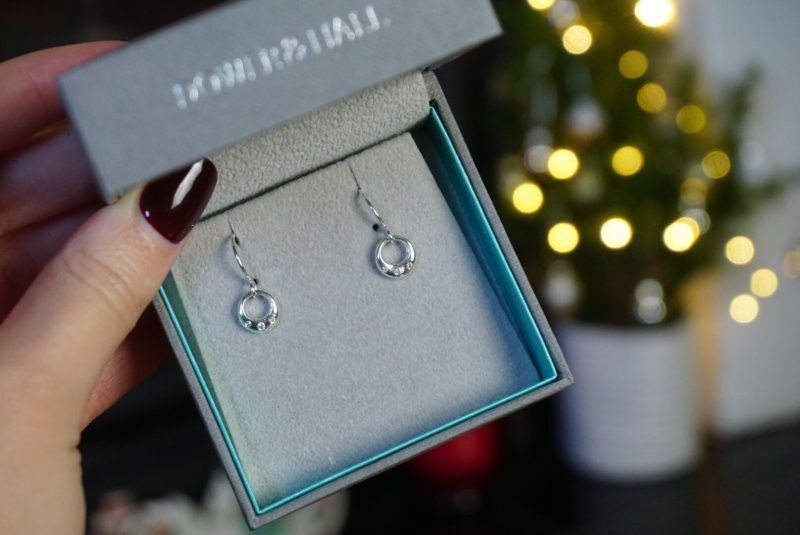 The earrings are complete with the signature ear wires with a total length of approximately 21mm. I love that they are delicate, but with presence. They’re perfect to wear every day. For your chance to win, all you need to do is fill in the mandatory entries in the Rafflecopter widget below. The competition is open until 9am Thursday 21st December. And is for UK residents only. Good luck! Prize will be posted by Royal Mail 1st Class Signed for on Thursday 21st Dec 2017. Terms & Conditions: You must be aged 18 or over and live in the UK. 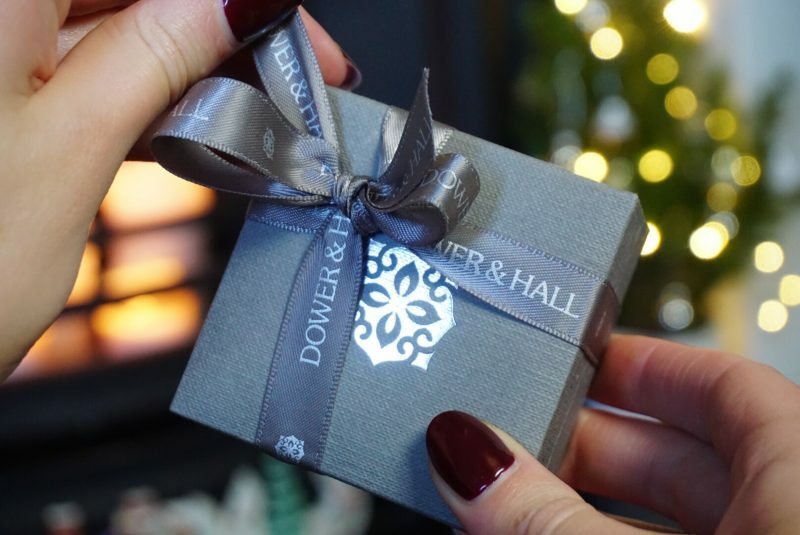 Your email address will be shared with Dower & Hall. There is no cash alternative. All mandatory entries must be completed otherwise your entry will be null and void.